We help you predict, control, and reduce IT costs so you can achieve your business objectives. 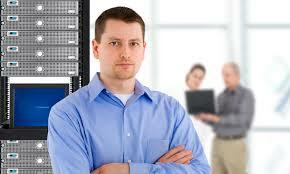 Professional IT services local to the greater Sacramento area. 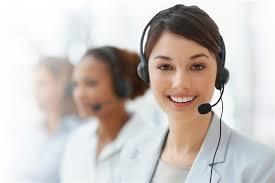 MSP is our fixed monthly price service that provides both remote support for your IT infrastructure and end users with onsite support as needed. MSP is designed for organizations that need to focus on their primary business and prefer to partner with IT professionals to manage their network. OIT is our time and materials support service that provides monthly scheduled (or as needed) onsite support by a qualified Network Engineer. OIT is designed for organizations that prefer to delegate some of their support needs to an IT professional, freeing up employee talent for other business critical objectives. NDA has built a very diverse and loyal client base enabling our success over the years. We attribute this success to the stability of our clients and the relationships we have developed with them during times of uncertainty and prosperity. None of this would have been possible without the amazing skills, talents and maturity of our team of associates. We believe that each team member provides a unique and important perspective, collectively enriching us professionally and personally. We are proud of what we have accomplished in the Sacramento region and are grateful for all the contributions of each NDA associate. Deb co-founded NDA in 1992. Since that time she has been the heartbeat of the company and provides the crucial role of financial oversite and management. Laury shares the co-founding role and has provided the company’s vision over the years. His years of expertise and experience in the industry is the foundation for NDA’s growth and expansion. 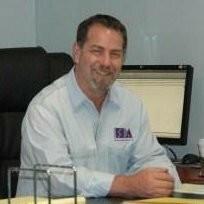 Greg has been with NDA since its inception and manages our engineering scheduling and outcomes. He also provides Senior Engineer oversite. His contribution over the years has helped NDA retain many of our long term clients. 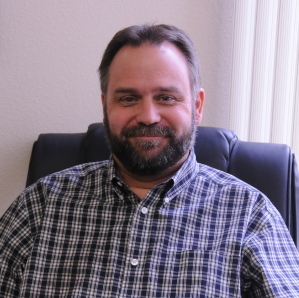 Steve manages our MSP program, services several of our clients and oversees quality assurance for our field engineers. He has been an Network Engineer for almost 17 years and onboard at NDA since 2011. Brittany performs the essential role of managing all clients quotes, order processing and vendor relationships. She has held a key position at NDA since 2013. 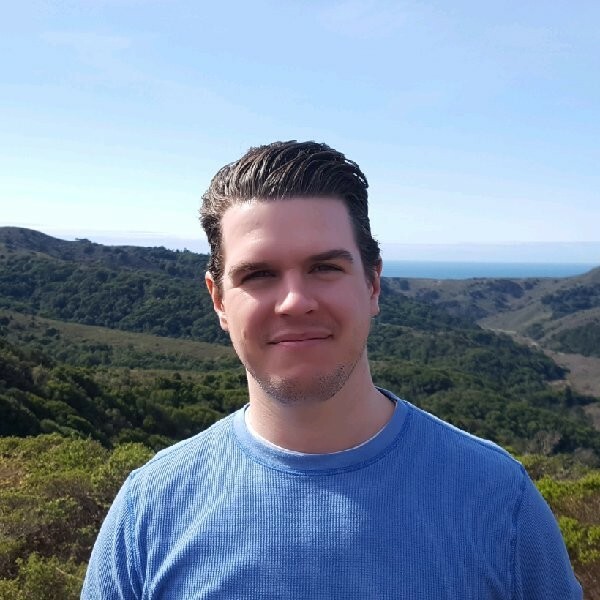 Ben is our lead Help Desk associate responsible for customer support, reporting, remote installations and much more. 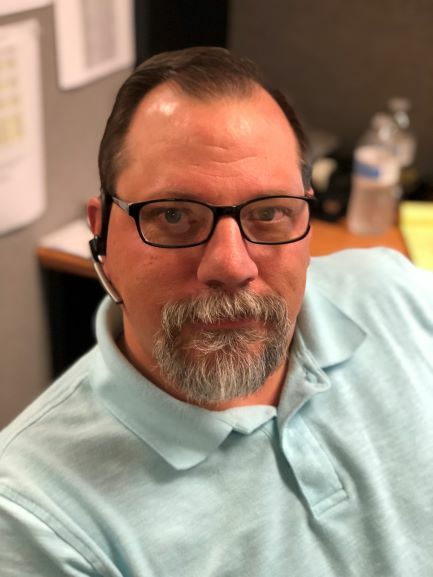 He has more than 20 years of IT experience and has been on board with us since 2016. 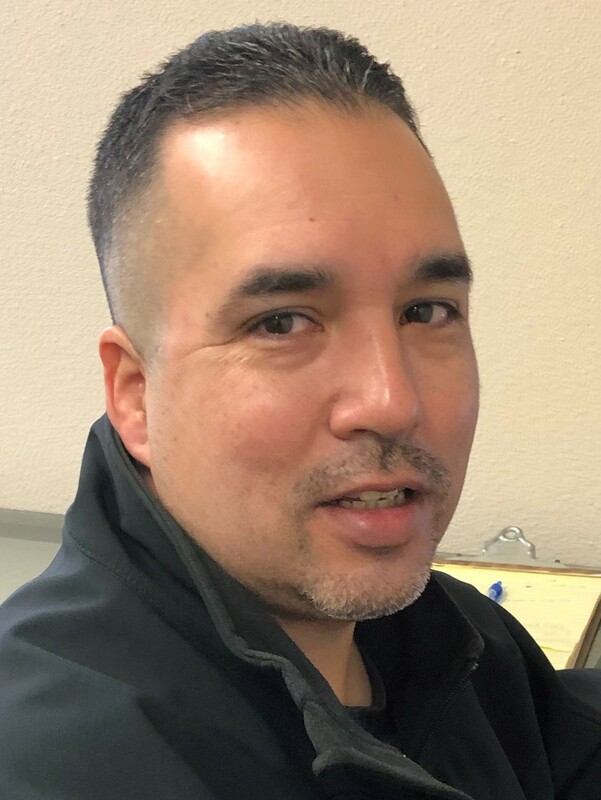 Tony is one of our Help Desk associates and has more than 12 years of customer support experience. His expertise is in Windows OS and Microsoft Office. He’s been with NDA since 2017. 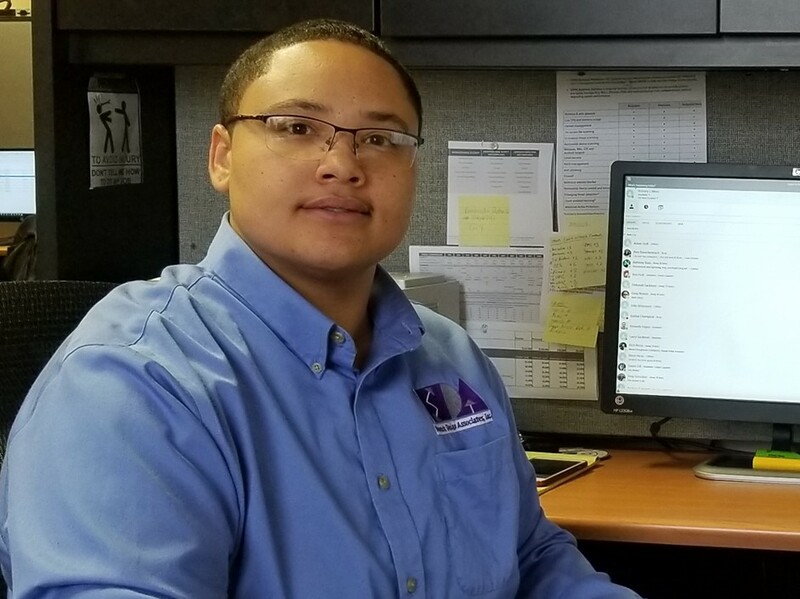 Alex provides invaluable expertise and service as one of our Senior Network Engineers and has demonstrated his IT skills for more than 6 years. He came on board at NDA in 2015. Ken leads our sales and marketing outreach. 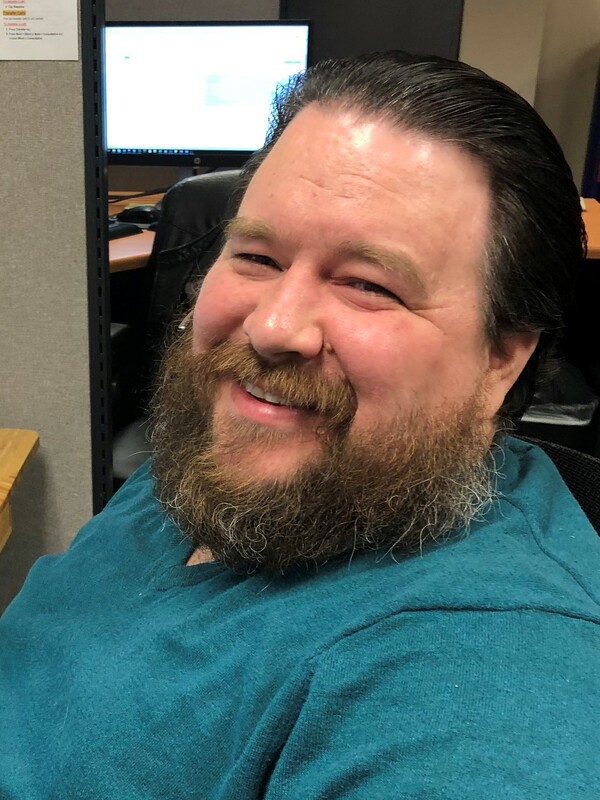 He’s worked in the IT industry for more than 20 years and has been with NDA since 2018. John works in sales reaching out to prospective clients making the initial introduction of NDA and our services. John has been with us for almost 10 years. 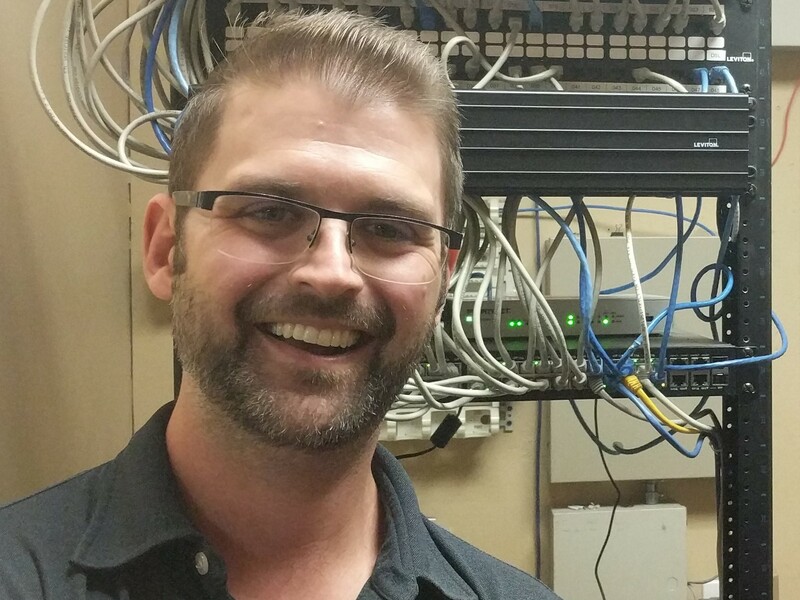 Josh is a proven problem solver and network administrator with more than 15 years of IT experience. He has quickly become a valuable asset since joining NDA in 2018. Rich has extensive experience in network design, installation and maintenance and is a invaluable team member. He has been with NDA since 1998. 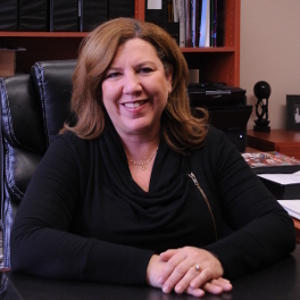 Susan has worked in the IT industry for more than 30 years providing her with a deep knowledge and understanding of how to support our client’s networks. She has been with NDA since 2001. 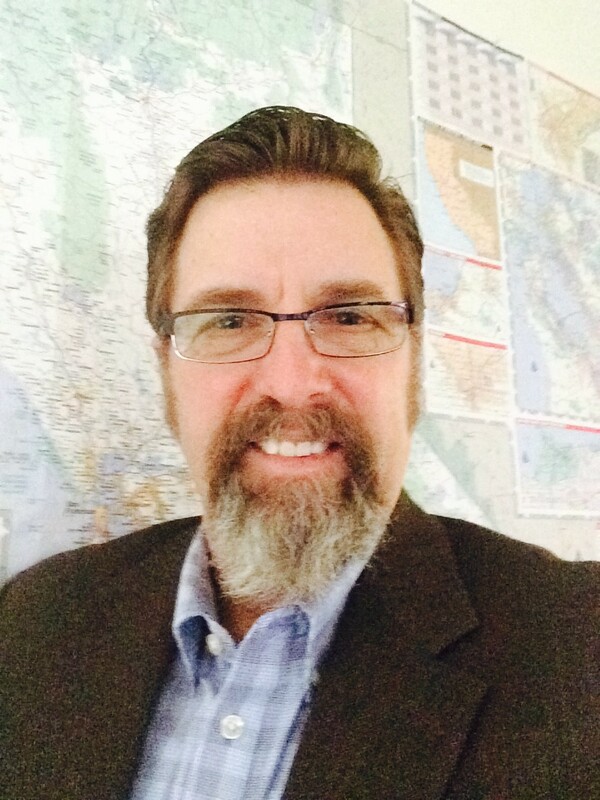 Chris has more than 24 years of proven IT experience and delivers excellent service for one of our largest State of California accounts. He has been with NDA since 2012. 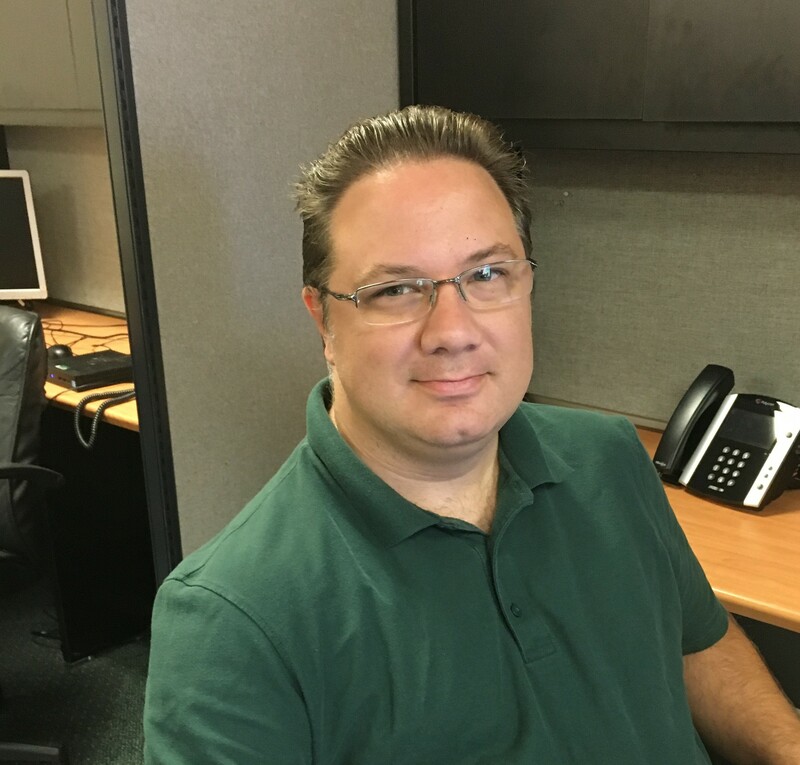 Adam is an proven Network Engineer with more than 15 years of experience. He manages several of key accounts and has been with NDA since 2015. Anthony brings over 20 years of high level of IT experience to his role having worked in multiple complex environments and networks. He has worked with NDA since 2012.